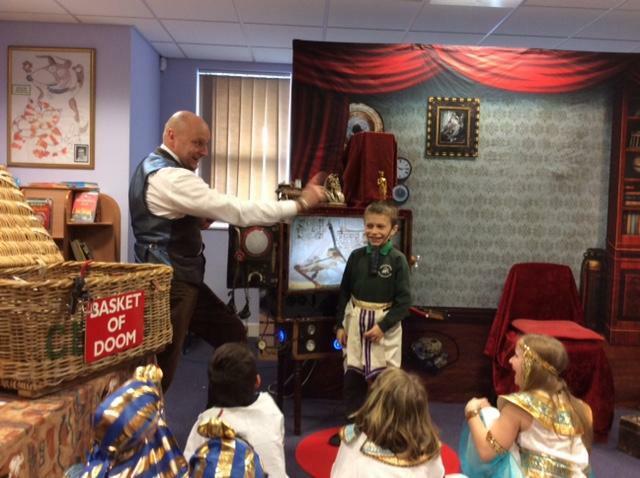 Professor McGinty and his amazing time travelling machine came to visit us this half term. 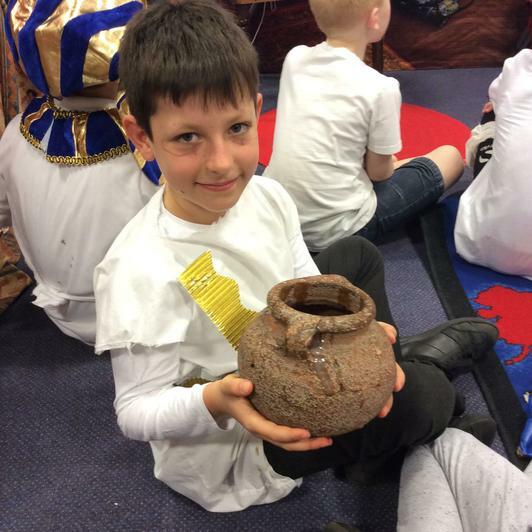 He brought some incredible artefacts for us to handle including a cat mummy, papyrus, a sarcophagus, scarab beetles and canopic jars. 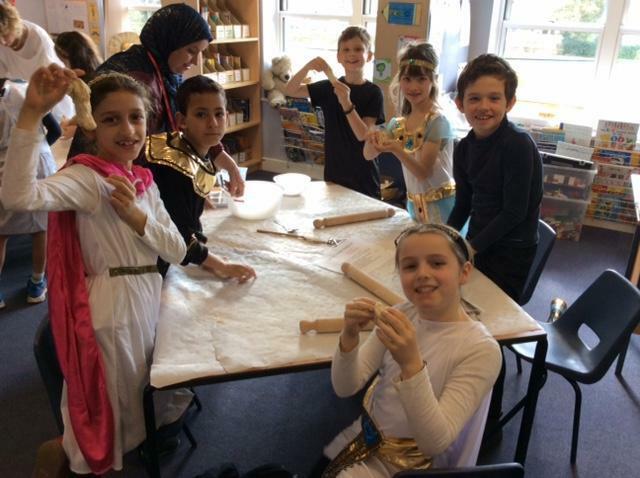 We also made Saboob — an Egyptian flat bread, papyrus and clay shabti dolls. 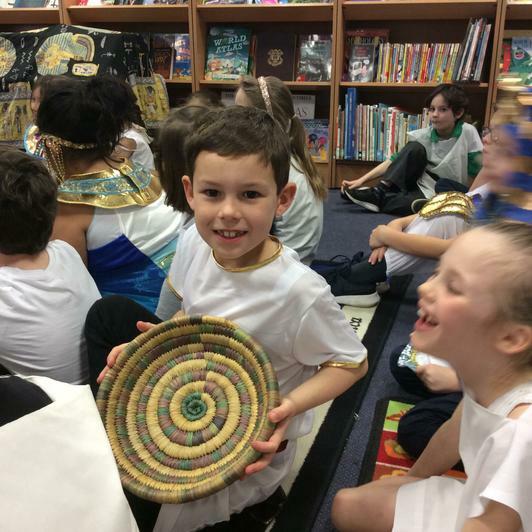 We all looked wonderful in our Egyptian costumes. 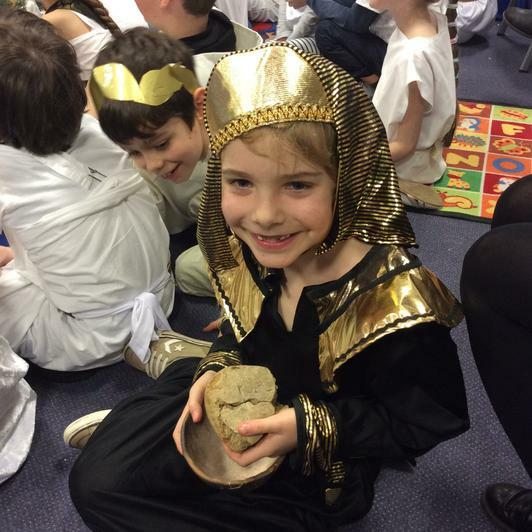 Spring 2 continues with our exciting topic of Ancient Egypt. We are really looking forward to our topic day with Professor McGinty and our sharing assembly the week after. Please find our songs for the assembly below for your children to practise. In maths we used our problem solving skills to make pyramids and tried to spot and predict patterns. We learned that Egyptians wrote on hieroglyphs and had a go at writing our own names. For fun we used our teamwork skills to make the best mummy using toilet roll! 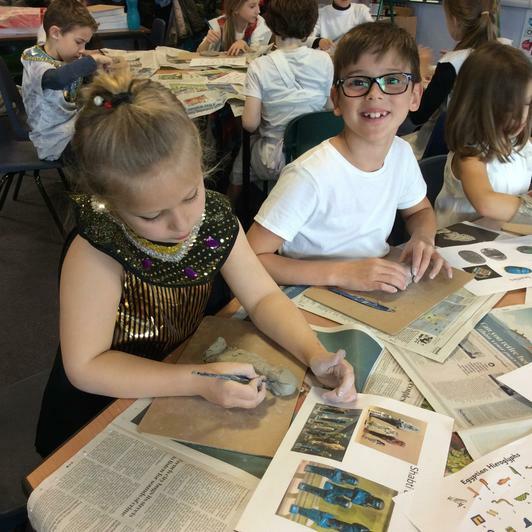 In the afternoon we were archaeologist, digging up Ancient Egyptian artefacts and making deductions abut what they might be. 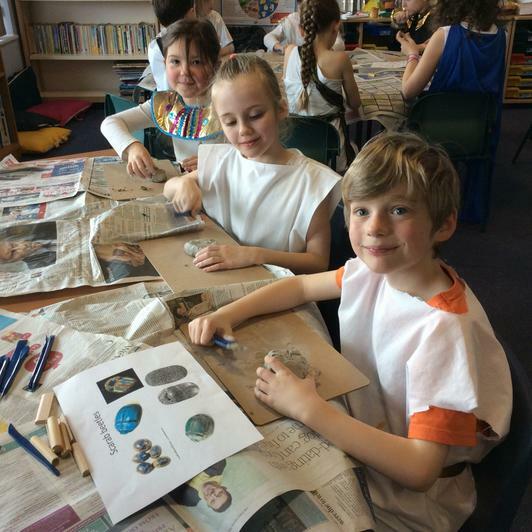 We also used our art and observation skills to make collars in the style of those worn by wealthy Ancient Egyptians. 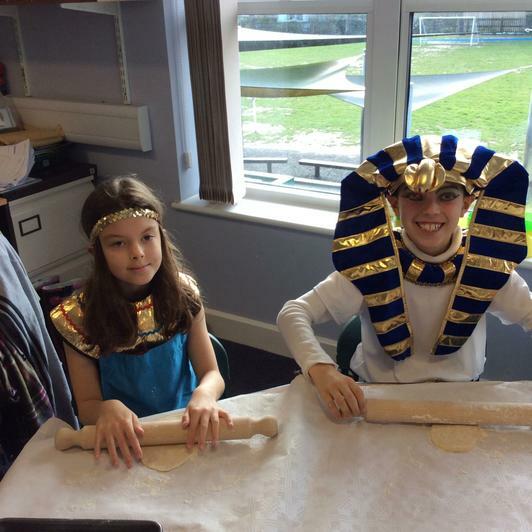 This term we are starting with an exciting topic day to kick off our new topic 'Ancient Egyptians'. Below is a weekly break down of the main subjects we will be covering. We appreciate your continued support with reading, spellings and homework as this is really beneficial to your child's progress. 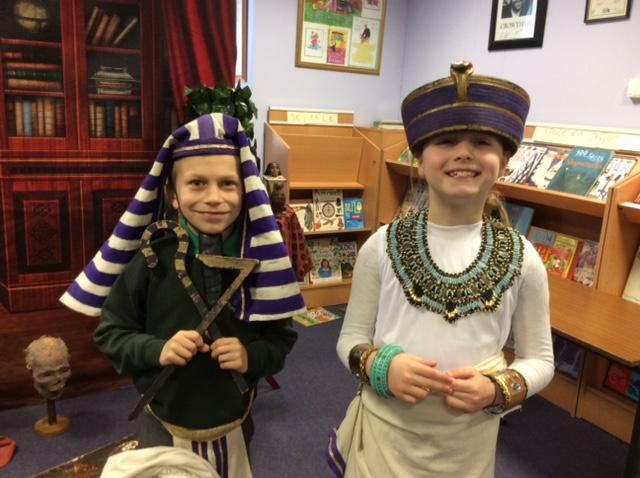 Watch this space for updates and photos as we travel back to the Ancient Egyptians. Grammar –present & past progressive tense. 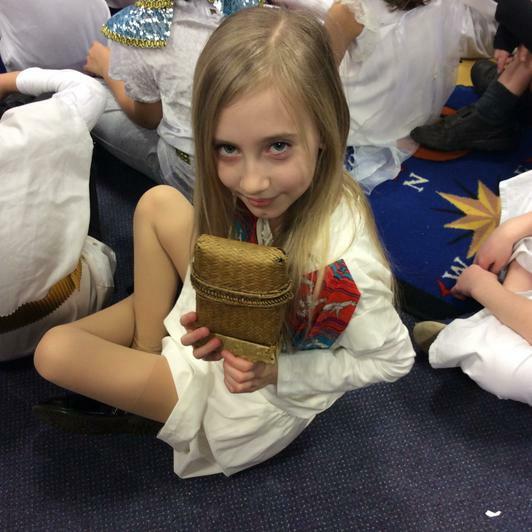 Innovation phase; Diary based on Egyptian immersion day. 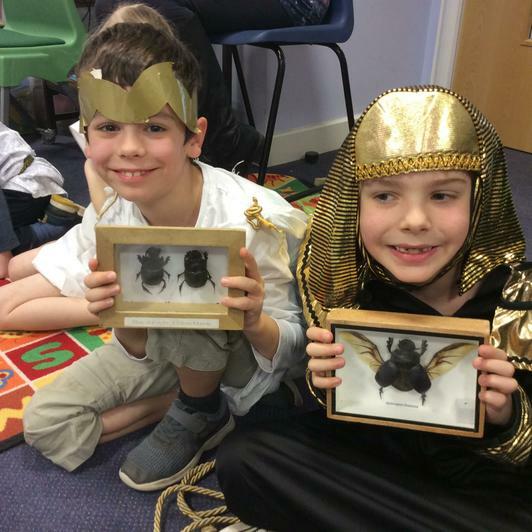 Hot write, diary of Howard Carter and the discovery of Tutankhamen’s tomb. Howard Carter & the discovery of Tutankhamen’s tomb. grammar; Setting out speech correctly. To learn that the human skeleton is made up of many different bones. 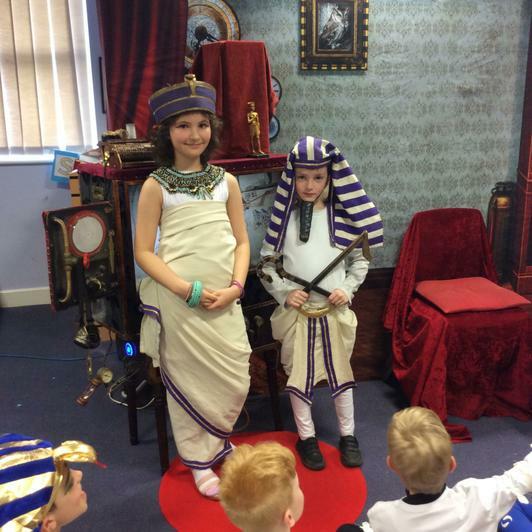 Adventure Story Invention phase; planning own Egyptian adventure story. To know that some animals do not have an internal skeleton but still need to support their own weight. Afterlife – weighing of the heart ceremony. For part of our Rainforest topic we have had lots of fun raising funds for the World Wildlife Fund! We worked in groups to make and decorate animal biscuits and sold them after school. We raised £174 and have adopted a leopard and panda, which we are looking forward to hearing all about soon. Here is a brief overview for the second half of the Autumn Term. We are continuing to learn about the rainforest and have lots of exciting projects for the children, including raising money for the WWF and making pneumatic animals in D & T. In addition to this we will be starting our Taking Care Project in PSHE and continuing to work on team games and ball skills within PE which links with our School Value of the term, Team Work. We visited the library to meet Narinder Dhami, who inspired the children with her exciting talk about being an author. Lots of the children were then inspired to write their own stories. 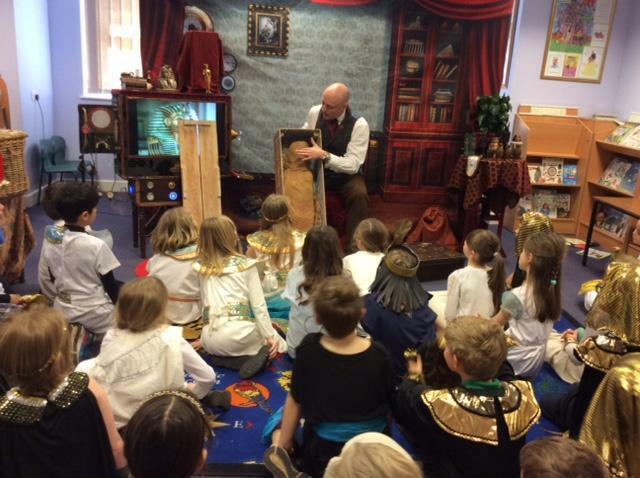 The children also took part in a library treasure hunt. We had a fantastic day today at Brandon Marsh in the sunshine. We took part in pond dipping, bird watching, mini beast hunting and learnt all about food chains. 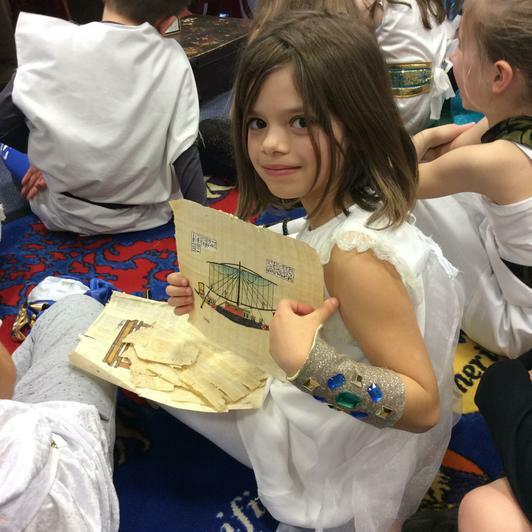 All the children thoroughly enjoyed it and behaved impeccably and were great ambassadors for Bridgetown Primary School. We are looking forward to seeing their homework where they will create posters to promote Brandon Marsh. Here are the songs for our harvest assembly. Please listen to them and practise as often as you can. Support the work of New Hope by donating at newhope.org.uk/donate. Thank you. Disclaimer - If this video is downloaded, please do not share it without acknowledging Out of the Ark Music, Zane Colquhoun and New Hope. Also, under no circumstances should this video be sold. Please visit www.newhope.org.uk for more information. During the Autumn term our topic is The Rainforest. Here is a brief overview of the topics that we will be covering throughout the first half term. In addition to the above, we will also be covering ball skills in PE, believing and belonging unit in PSHE, and learning all about Festivals and Harvest through RE. We are really looking forward to our school trip to Brandon Marsh on Thursday 4th October and sharing our Harvest Assembly on Friday 19th October.